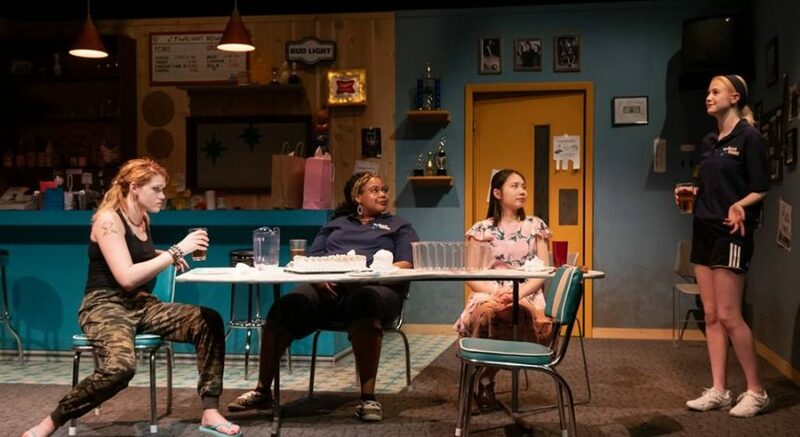 More than 25 percent of college students experience food insecurity. 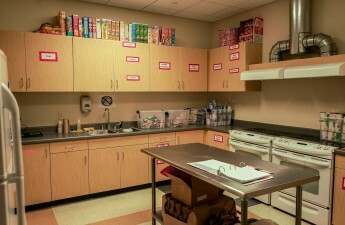 Student-run organizations at University of Wisconsin have food resources for students, and organizations like F.H. King Students for Sustainable Agriculture work to increase food security. The student-run organizations are not initiated by the university’s administration, Rena Yehuda Newman, education director for F.H. King, said. F.H. 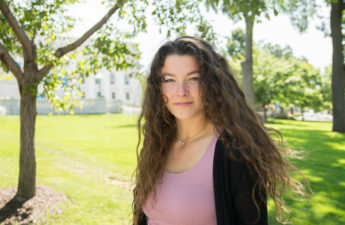 King is a student-run organization at UW focused on sustainable agriculture and connecting people, land and food. “During the growing season [F.H. King grows] all of these fresh vegetables, we pick it all, and every Friday we hand it out to the UW community,” Newman said. F.H. King produces pounds of vegetables to hand out to students at “Harvest Handouts,” a weekly event Fridays, Newman said. 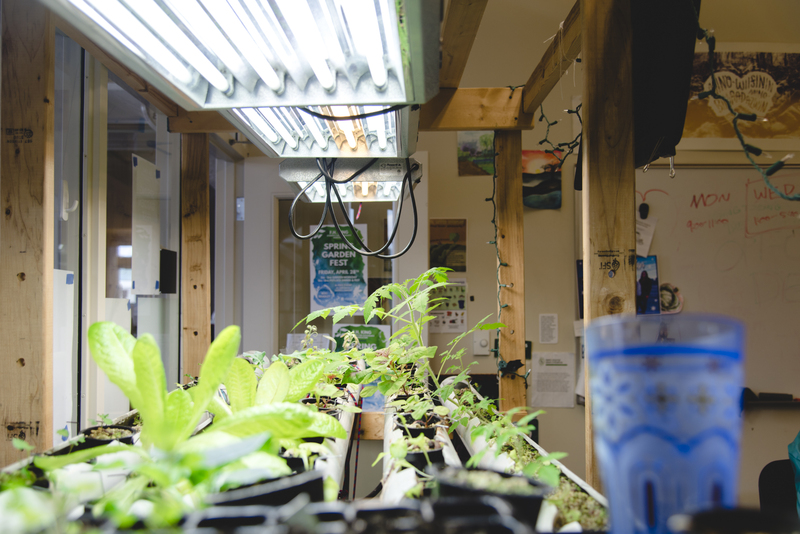 The group collaborates with other campus food-based organizations. Newman explained F.H. King gives fresh produce to the Open Seat, the UW student food pantry. Additionally, F.H. King engages in activism around topics in food security on campus and runs food workshops in the UW residence halls. “[Activism is] something that’s really in the heart of our organization,” Newman said. Newman said F.H. 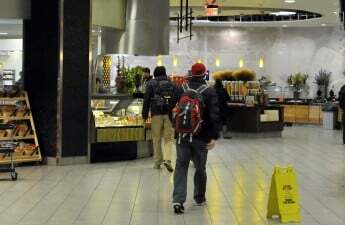 King protested UW’s mandatory food plan for students living in residence halls, which required students to allocate $1,400 for eating in the dining halls. Because of student activism, a modified plan now allows students to exempt themselves from the dining hall policy if they have an allergy or religious dietary restriction, though most students pay the $1,400. Newman personally protested for a more flexible option to give students a choice in where they spend their money on food. Newman said it was against the will of students, and students were not asked about the decision. 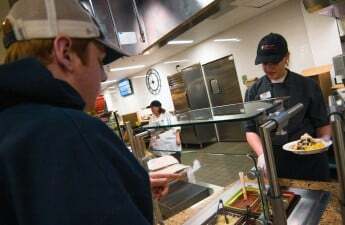 Newman said some students cannot afford food in the dining halls and must look toward organizations like the Open Seat or UW Campus Food Shed to avoid skipping meals. F.H. King works hard to bring free, fresh produce to students. The organization is supported by segregated fees, a “wonderful” system, Newman said. This said the system for supplying options to food insecure students is not perfect. “Part of our mission in terms of increasing food security on campus is being loud about what our limits are,” Newman said. Limits such as providing produce to students during the Wisconsin growing season and not the full year hamper the organization. Due to this inevitable obstacle, Newman said student organizations cannot be the only feasible solution to food insecurity. Newman said Open Seat is not funded at all by UW, and many programs don’t have the infrastructure to support the number of students who use Open Seat. If the university wants to reduce food insecurity, Newman said the administration needs to take larger steps in financial support.